← I know what you’re thinking… but this one wasn’t us. Posted on September 24, 2012 by The Confusionaires!!! 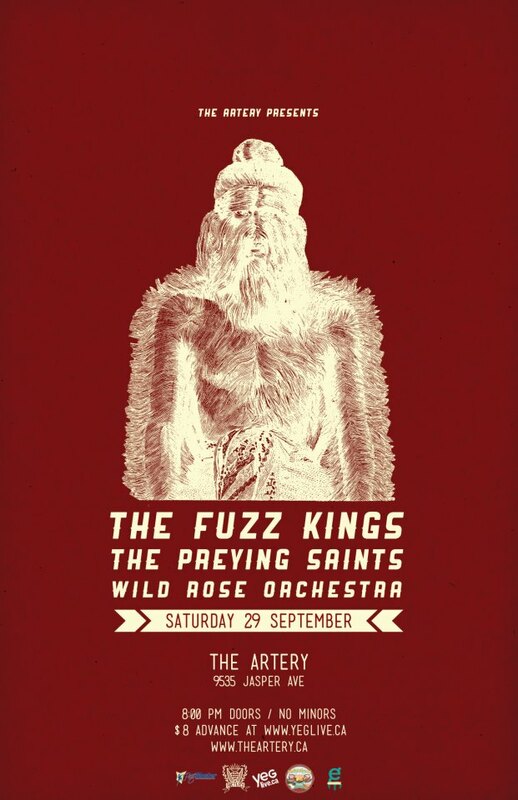 Just a reminder that this saturday we’ll be playing with The Preying Saints! and The Wild Rose Orchestra! The Show starts at 9pm, the dancefloor will be full, the beer will be flowing, and anyone who’s not there will be missing out HARD!